Fans of tabletop gaming will be happy to hear that one of the most widely known and played games of all time is being brought to virtual spaces in the near future. Beamdog has announced Axis & Allies Online, a new strategy game based on the classic tabletop experience. 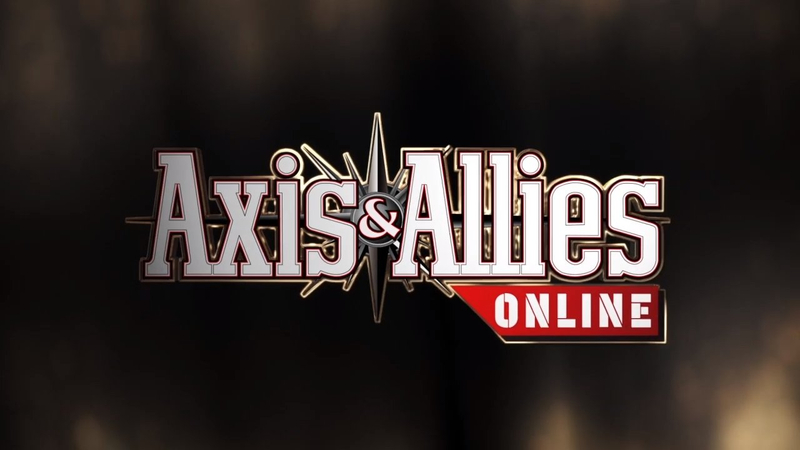 Axis & Allies Online is planned for Steam Early Access in the near future and will be compatible with PC, macOS and Linux. Players will be able to play for $19.99 once the game is released.